We are a family run business with over 30 years experience in the trade which equips us to supply an excellent service to our clients. We are qualified in plumbing, domestic gas work and un-vented water heaters and we are fully insured. We currently carry out work for private householders, Landlords, Letting agents, Holiday Lets, Cinemas, Shops & Theaters. We are based in North West Edinburgh and serve all districts within Edinburgh and the surrounding area. Our aim is to supply our Clients with a excellent, affordable plumbing & heating service that would encourage them to use our services time and time again. As fully qualified and accredited gas engineers in Edinburgh, Cullen Plumbing & Heating are on the Gas Safe Register (No. 523861) and fully qualified to work legally on all gas appliances. 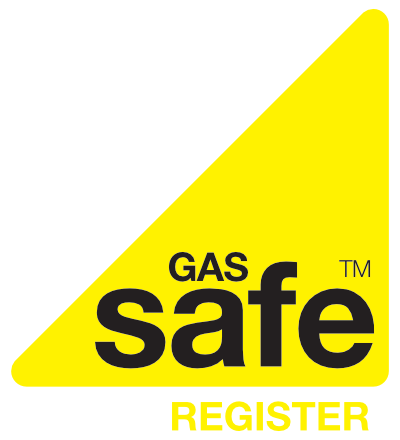 You can check on the Gas Safe Register by clicking here https://www.gassaferegister.co.uk/find-an-engineer/ and our registration number is 523861. We are also a SNIPEF Licensed Plumber (Scottish and Northern Ireland Plumbing Employers’ Federation), giving you peace of mind that you are choosing a plumbing business which uses properly trained and qualified operatives.